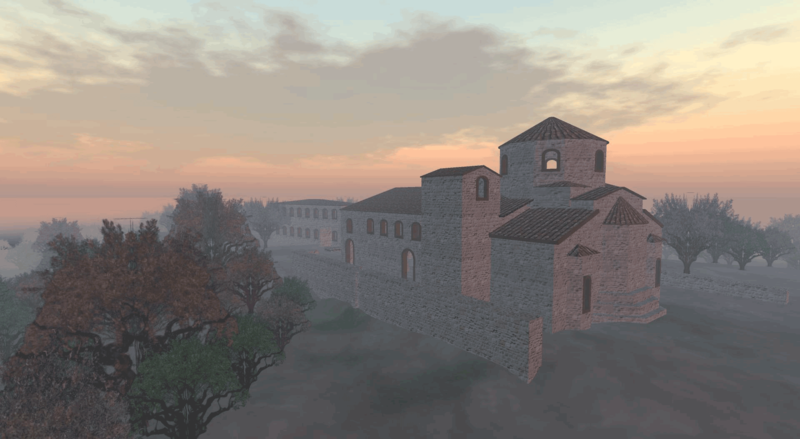 Virtual reconstruction of the site in Greece, as it is now. 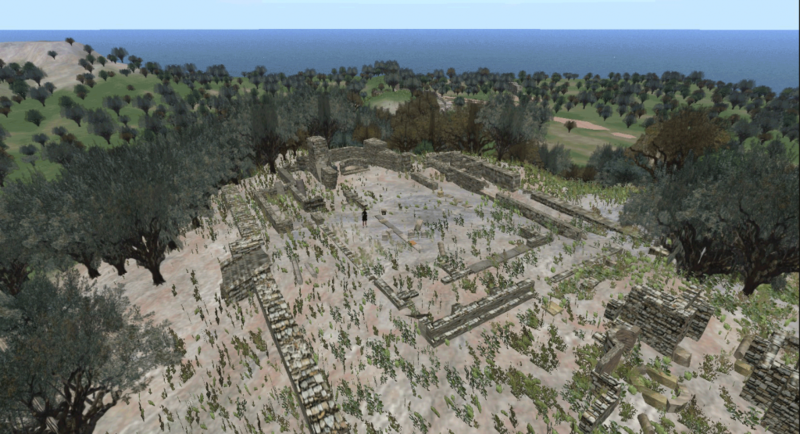 The reconstruction of Sparta Basilica. Work carried out by the LAVA Project was funded in part by SALTIRE (now CAPOD) through two FILTA and SELF development grants, and by the Higher Education Academy.